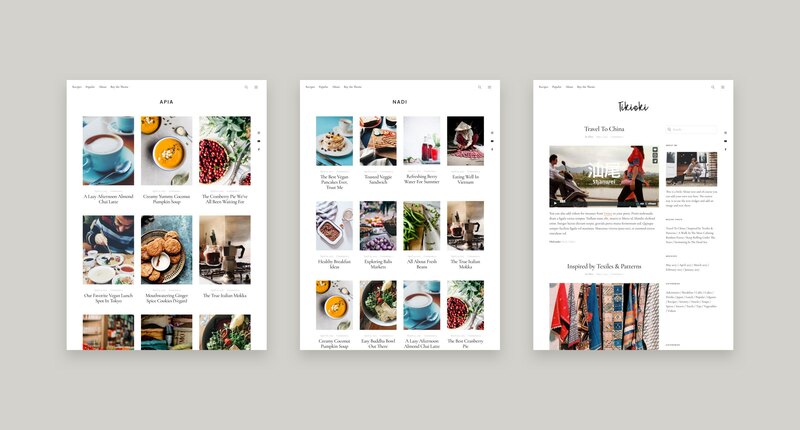 The newest Uku theme version (1.3) comes with three completely new layouts for your latest blog posts. 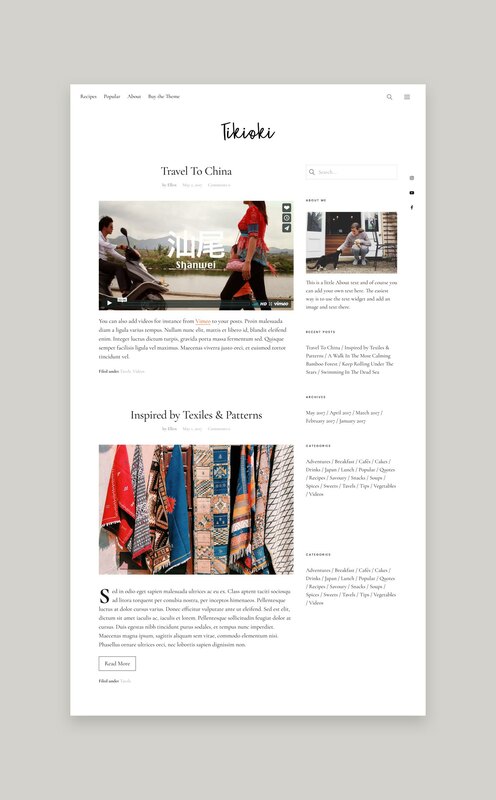 Next to the default layout you can now choose between a 3- or 4-column grid layout and a classic blog design with excerpt texts and a “Read More” button. With the new layout options Uku is now a great blog-only theme e.g. for food or travel bloggers. The 3-column blog layout, which you can view in the Apia live demo. The classic Uku blog layout, visible in the Tikioki demo. 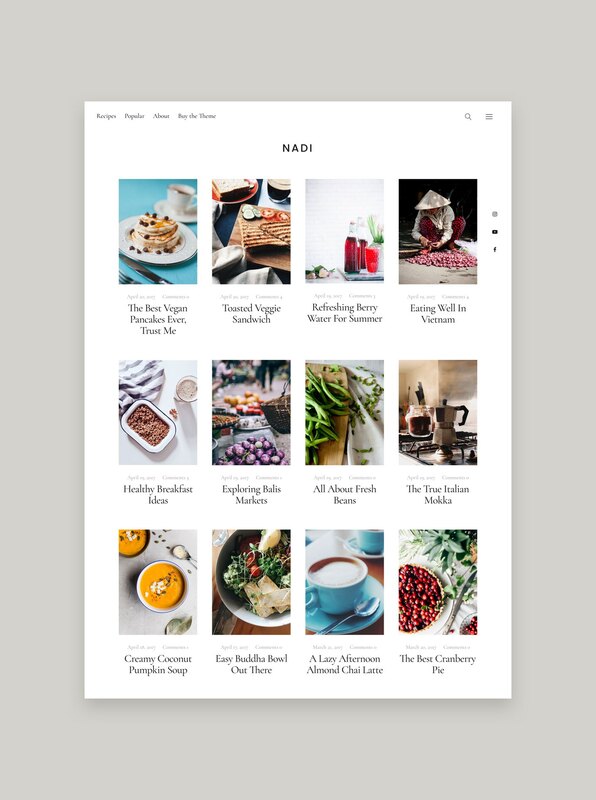 The 4-column blog design in the Nadi live demo. You can choose your blog layout in the Customizer (under Appearance / Customizer / Blog Front Page / General). Since Uku 1.3 we also made the highlighted fourth posts of the default blog layout style optional. So you can now choose between four layouts all together. All layouts can be used in the three different Uku design styles. And if you want to start your own website by using the Uku live demo contents, just install the One Click Demo Imports plugin and choose your demo from the plugin settings page. We hope you will like the new blog layout options for Uku. We also fixed some smaller bugs in the new theme version. In case you find further bugs, please let us know, so we can fix them quickly. We are looking forward to your comment! I’ve been using the Uku theme for a little over a year now, and the Zuki theme for a year before that. I absolutely love that you keep building on Uku. 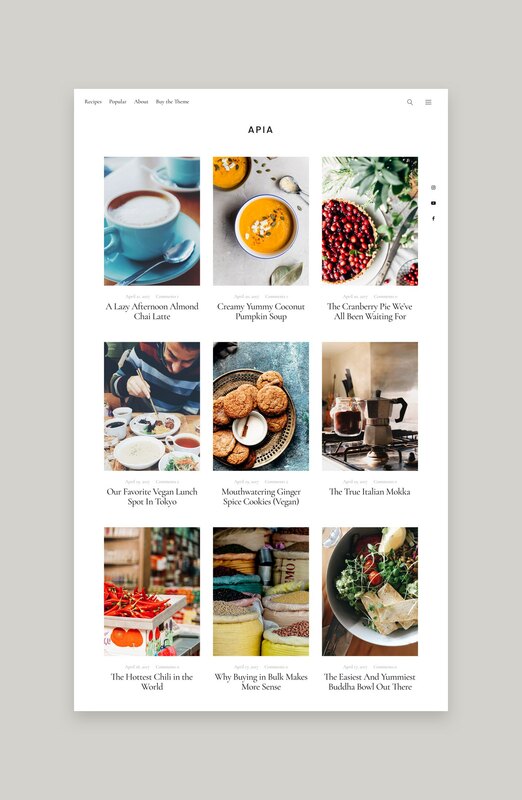 Your blog and support videos are as elegant as your WordPress themes, providing an immersive and thoughtful experience. Thank you for building such wonderful products and platforms. You guys are the best! Und wie bekomme ich diese Aktualisierung?